What is the purpose of the Curve Office Chair? 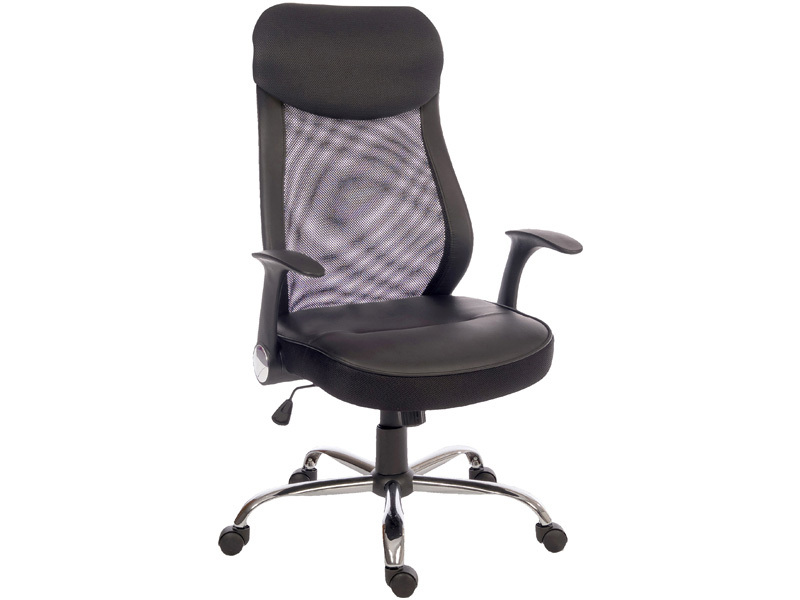 The Curve Office Chair is an all-time favourite with our customers when they want a chair with appropriate ventilation and a superior lumbar support system. As a bonus, it has retractable arm and head rests for added comfort customisation. It is the all-season office chair. The mesh is not only for decorative purposes, but it also works to allow air to circulate properly, thus keeping sweat from accumulating in the lower back area—one of the leading reasons that cause discomfort among employees. 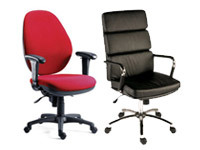 The Curve Office Chair fits best in work environments that are modern and can easily adapt to change. Work environments with varied temperatures during each season will highly appreciate what the curve office chair can offer. It can be used anywhere in the office. It is a first-class addition to productive work areas. Discomfort is a premier source of discouragement and burnout at work. It may be caused by many factors, but the most popular reason is brought by physical discomfort. 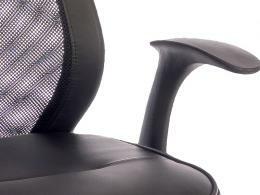 Those who are sitting for long hours would greatly appreciate the mesh and aerated backrest that allows air to circulate properly and minimise sweating. This is also great for those who are after durability and flexibility in design. With its contemporary design, the mesh executive chair is an image of creativity and functionality combined. The fusion of its lumbar curved aerated backrest and the first-class support system will be a great addition to an excellent workplace. It has a beautifully styled steel base that is very sturdy. 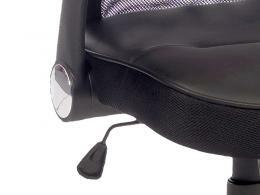 For variety, you can easily remove the headrest and retractable nylon armrests. The Curve Office Chair also features a reclining function with tension control that can give substantial support for any sized person. It is approximately 520mm (W) x 53mm (D) for the seat and 640mm (W) x 500mm (W) for the back. Our 1 year warranty for parts and labour is our assurance to you that this is a worthy investment. We also offer a quick delivery when you order and a bonus hassle-free exchange or returns policy.